Do you have the latest software running on your hydraulic datalogger? The HPM range of hydraulic data loggers are used by hydraulic engineers worldwide for testing basic hydraulic parameters, recording PDI tests, benchmarking machine performance for R&D purposes and diagnosing faults on complex systems. 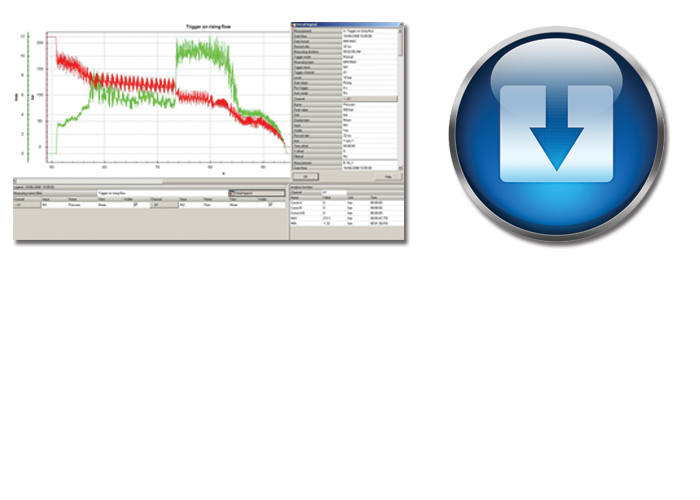 All the data loggers in the HPM range are supplied with the HPMComm Windows™ compatible data analysis software free-of-charge and updates to both the data logger firmware and Windows™ software are available to download from our website here. Webtec apprentice wins "Most improved Engineer of the year"